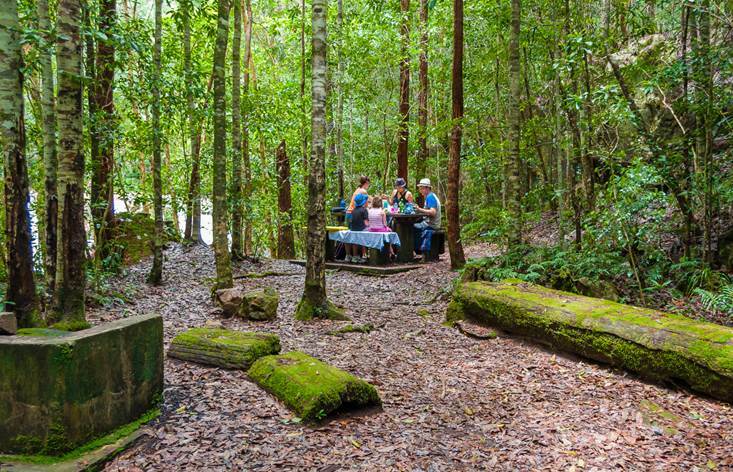 Great beaches, rainforest bushwalks and fresh local food. 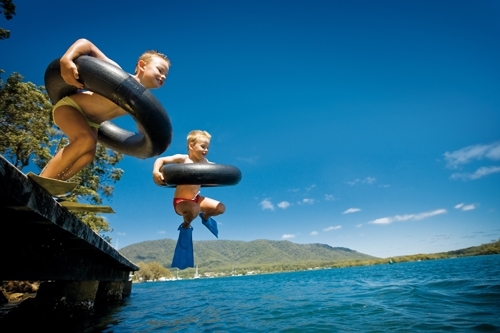 These are the NSW North Coast towns you need to visit with kids. 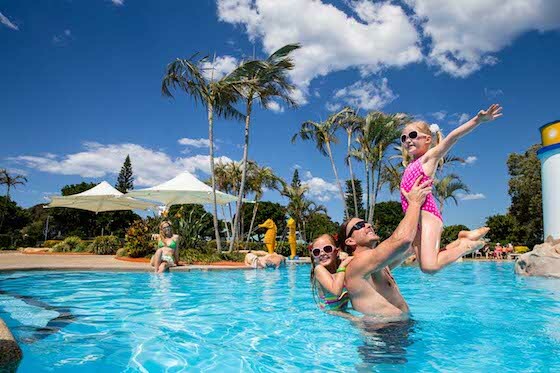 Port Macquarie has rainforest, horseriding, mountain bike trails and so much to do with kids. We've even got the scoop on the local secret spot. 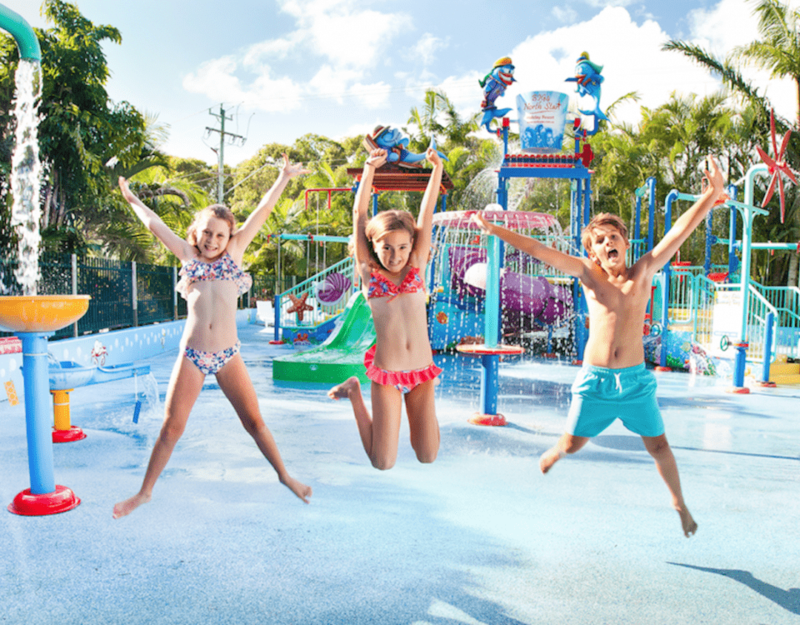 There's fun for the whole family at BIG4 North Star Holiday Resort! 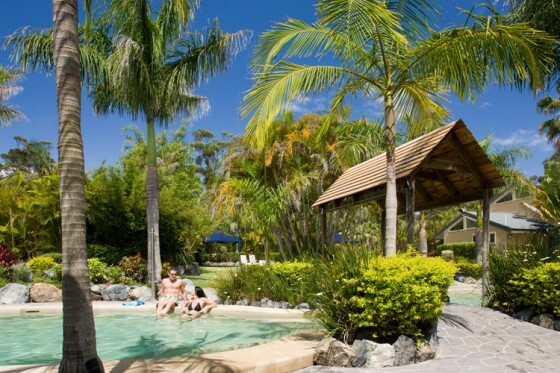 From bush to beach - the Clarence Valley has it all! 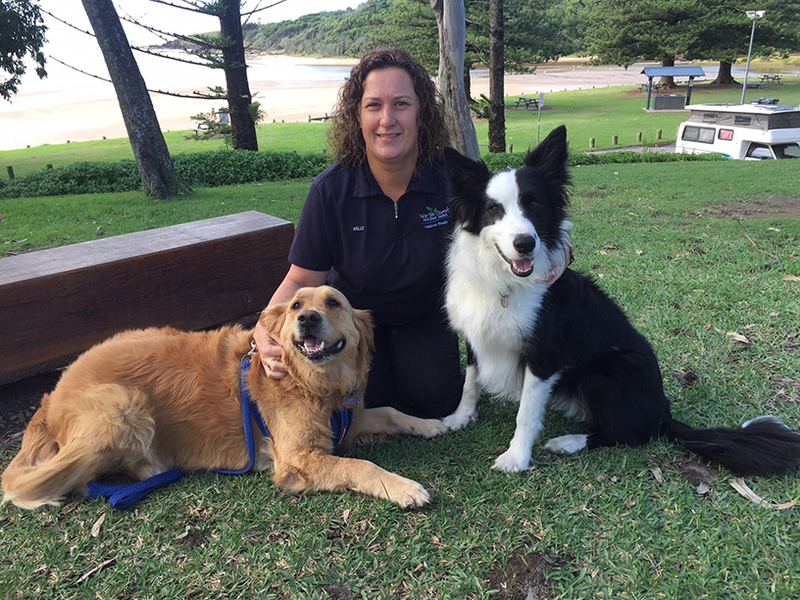 Take the family on a 'digital detox' holiday, exploring the Great Outdoors of NSW on the SUNsational North Coast! 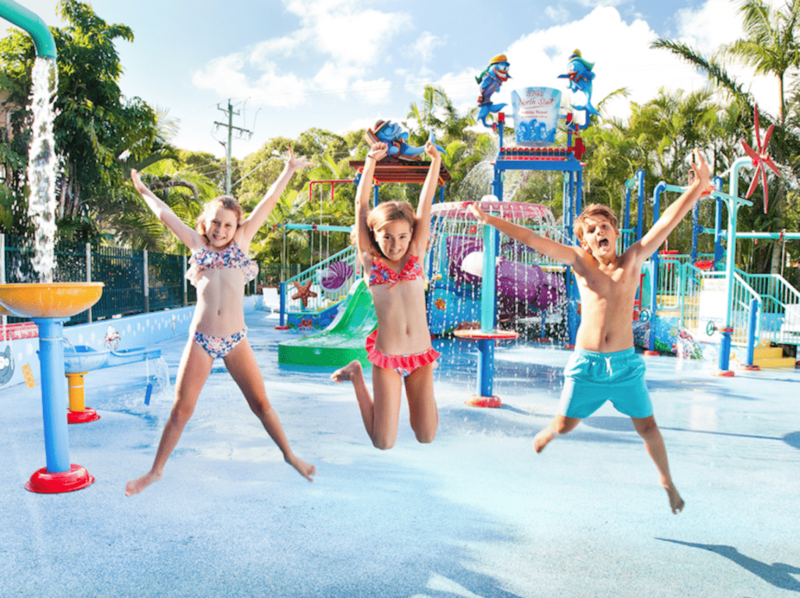 Park Beach Holiday Park at Coffs Harbour has fun for all the family! 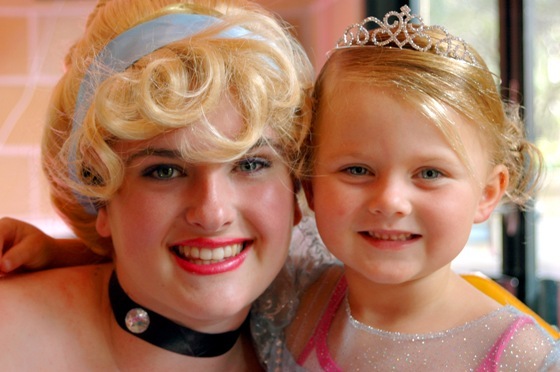 A whole ‘bunch’ of family FUN! 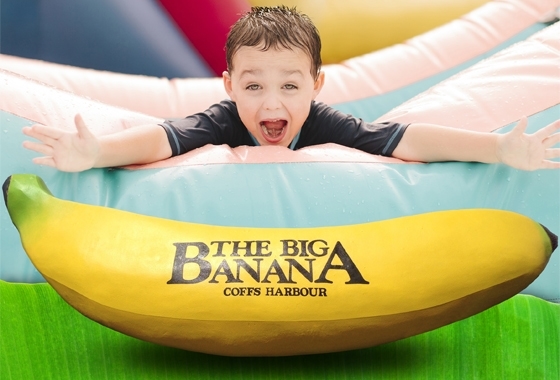 There's so much more than just bananas at the Big Banana - and it's great fun for the whole family! 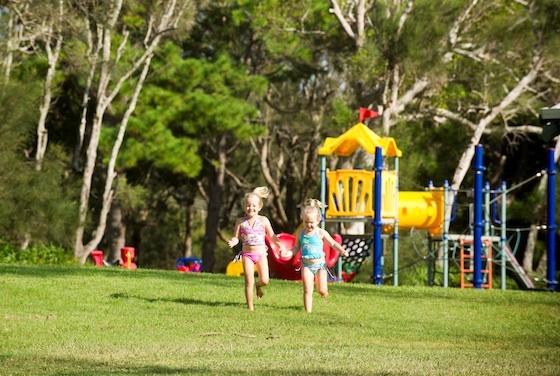 23 exquisite parks along the beautiful North Coast - perfect for families and friends. 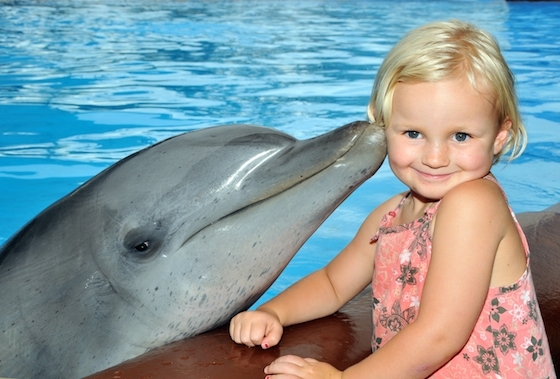 There are 52+ great reasons to visit Port Macquarie - that's something new for each week of every year! 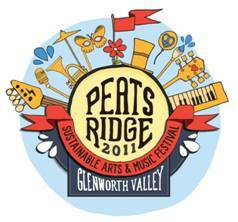 Glenworth Valley's Peat's Ridge Festival caters for all ages from tots to teens. 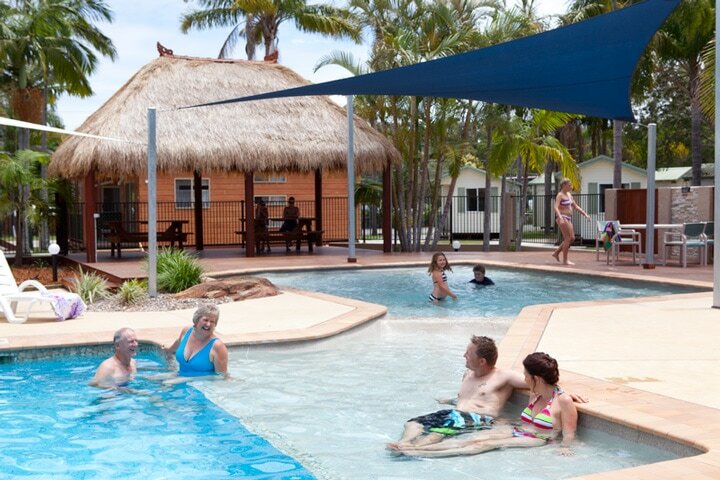 Nestled on the coastline and surrounded by the Wedding Bells State Forest, Darlington Beach Holiday Park is the ideal spot to enjoy a family holiday in the sun. Tweed Tourism have released a number of self-guided tour itineraries for the traveller's convenience (and entertainment). 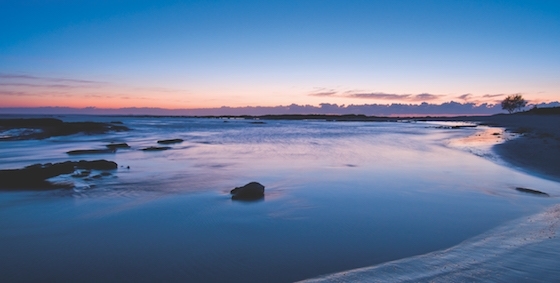 The north coast comes alive with these terrific adventure options for you and your family. 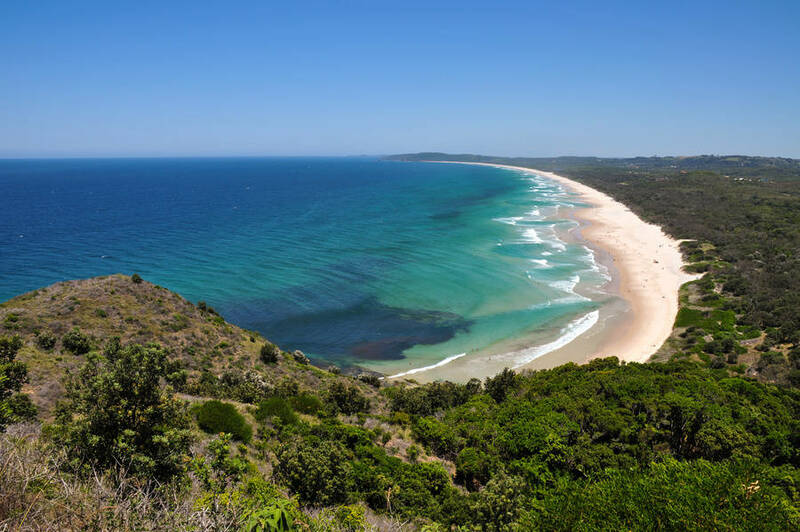 Whale watching, snorkelling, surfing and deep-sea fishing opportunities in the Tweed region.